Previous image, 85 total items. Next image, 85 total items. With stunning mountain ranges, vast national parks and opportunities for year-round recreation, this Canadian region makes for a fabulous back-to-nature escape. 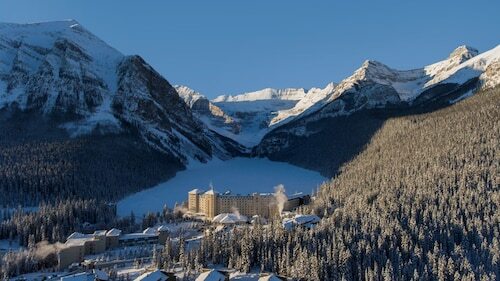 The Canadian Rockies contain some of the world’s most captivating landscapes, all ready for travelers to explore. Hike up steep mountains, wade through slow-moving rivers and sail on mirror-clear lakes. Try adventure sports such as skiing and whitewater rafting, or adopt a leisurely pace and meander through charming alpine towns. Tour Banff National Park, Canada’s first national park, which spans thousands of miles of dramatic terrain, including mountains, glaciers, rivers and forests. Hikers of all levels can enjoy the trails in this park. Explore the Castleguard Caves or drive along Bow Valley Parkway to spot roaming elk, deer and even grizzly bears. In the summer, kayak on Lake Louise for stunning views of the surrounding mountain peaks. Connected to Banff by the Icefields Parkway, Jasper National Park is also worth a visit. Take a guided tour of the glacier in the Columbia Icefield. Inhale the fresh air in peaceful alpine meadows and walk along the banks of roaring rivers. 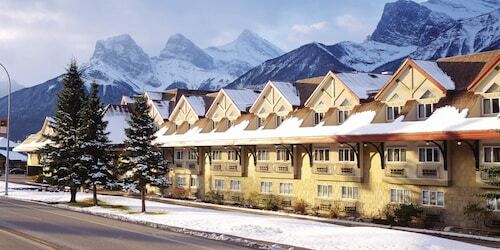 Winter sports reign supreme in the nearby town of Canmore. This old coal-mining town was dwindling until the 1988 Winter Olympics, when the purpose-built Canmore Nordic Center was used as an Olympic venue. 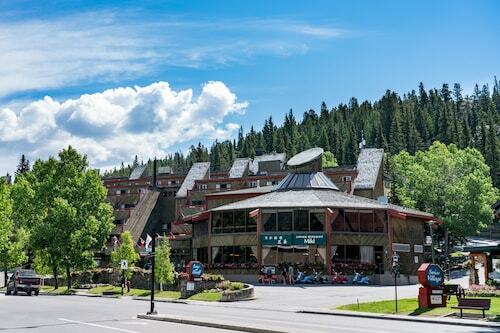 Enjoy cross-country skiing, whitewater rafting and stunning golf courses here. In the south of the Canadian Rockies sits the small town of Waterton, whose downtown area is a good souvenir-shopping spot. Travelers often use Waterton as a base from which to explore Waterton Lakes National Park. Go boating or scuba diving in Upper Waterton Lake and practice your swing at Waterton Lakes Golf Course. 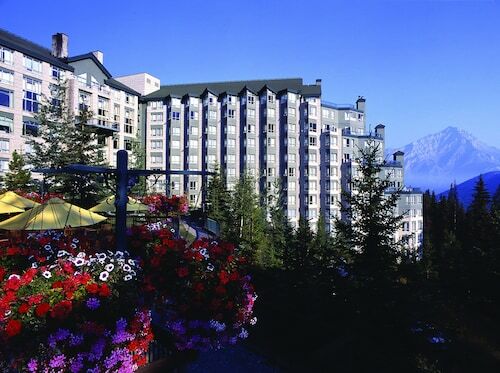 July and August are the busiest times to visit the Canadian Rockies. If you are looking for fewer crowds, consider trips in May or September. The easiest way to reach the Canadian Rockies is to fly into a nearby airport and rent a car from there. Roads are generally well-maintained and passable, even in winter. 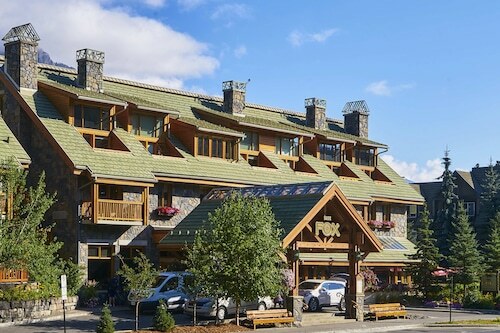 Although many tourists visit the Canadian Rockies for an action-filled vacation, relaxing pursuits are also encouraged. 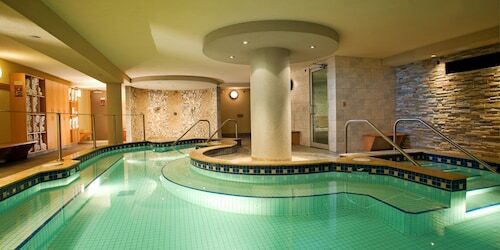 Unwind in a serene spa after your day of mountain fun. Enjoy outdoor adventures and wildlife spotting amid an unspoiled wilderness of rugged mountains, imposing glaciers, dramatic canyons, mirror lakes and green valleys. It was beautiful. It was nice and secluded as well yet still close to everything. Always good space and great view. Disappointing the hot tub is not functional. We weren’t aware of that before we booked. This should be communicated. 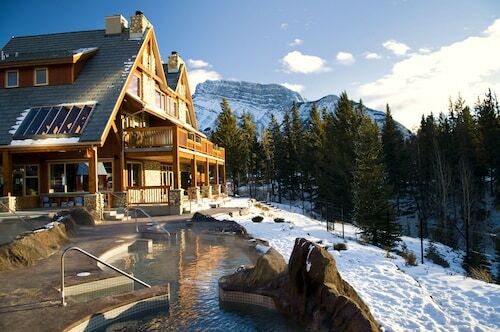 Hot tub with a view of the mountains and a fireplace in the room makes for a cozy stay. We had an amazing time in the property. It’s quiet, clean and good breakfast.